Facing a difficult market condition outlook, sawmills in the US South trim production and focus on selling inventory at the end of 3Q2010, according to Forest2Market, a provider of market price information and supply chain expertise for forest products markets. Prices peaked at $392/MBF during the week of May 13. The 3Q trough occurred during the week of August 26 at $234/MBF. From peak to trough, prices dropped 40 percent. So far in the fourth quarter, prices are about the same as they were in 4Q2009. Bracing themselves for a tough 4Q2010 and 1Q2011, sawmills in the South began cutting production and shipping from inventory at the end of 3Q2010. 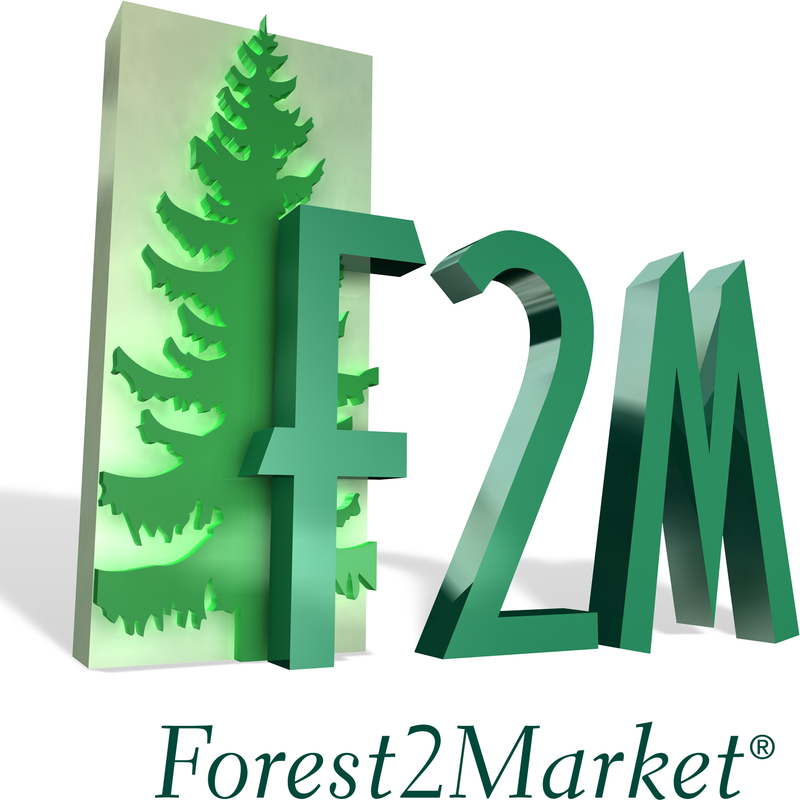 Third quarter results from two of Forest2Market’s transaction-based services—the Delivered Price Benchmark Service, a performance benchmark based on market pricing data, and Mill2Market, a weekly lumber price report and benchmark—have been finalized. The results show that revenue from sawmill residuals remained flat and the average composite lumber price fell by nearly 25 percent. At the same time, log costs fell just under 5 percent. By the end of September, shipment volume for southern yellow pine lumber increased as mills reduced production levels. Shipments remained higher throughout October. Sawmill residual prices remained flat over 3Q2010 in spite of the end of quarter reduction in production. A reduction in lumber production would generally prompt a spike in residual prices. Because weather was dry, however, pulpwood supply was abundant, and paper mills substituted pulpwood, which kept residual prices steady. Southwide, the average sawmill residual price in third quarter was $27.46/ton. Log prices fell slightly in 3Q2010, by about $2.00/ton. Because of dry weather conditions, there was an increase in available supply. Pair this with relatively constant demand, and prices will generally fall. However, because seasonal weather patterns will tighten available supply, log prices are unlikely to fall much further. 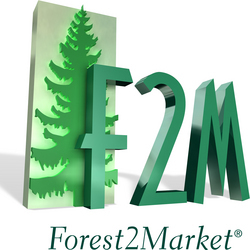 Headquartered in Charlotte, N.C., Forest2Market®, Inc. provides market price information and supply chain expertise as well as a variety of consulting services for those operating in the wood fiber supply chain, from the forest to the market. Forest2Market offers a comprehensive product line to help its clients better understand their competitive positions. Customers rely on Forest2Market, Inc. to provide the factual foundation they need to make operational and strategic decisions. Visit us at http://www.forest2market.com.